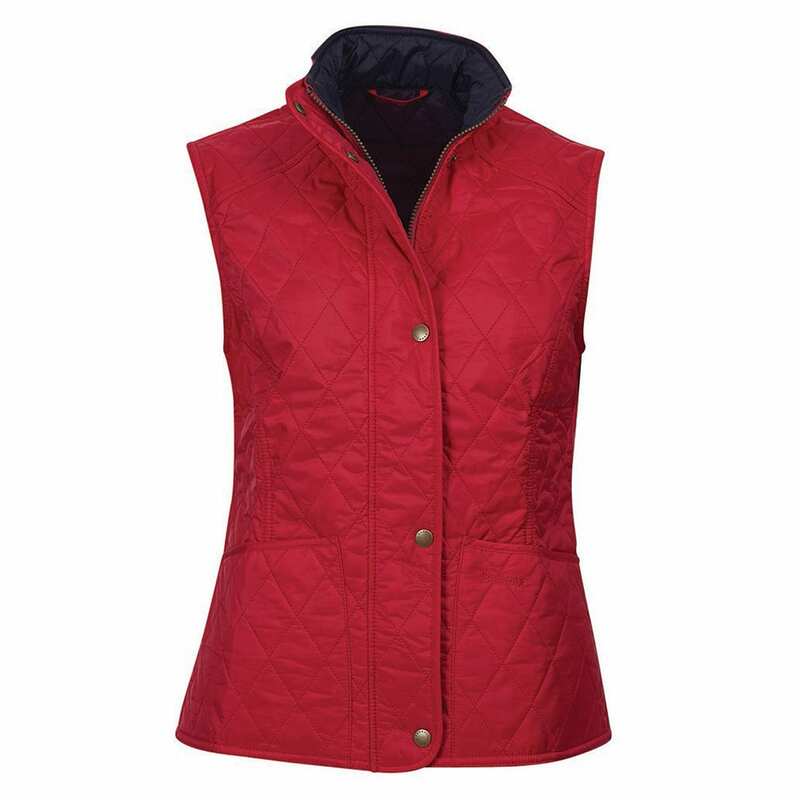 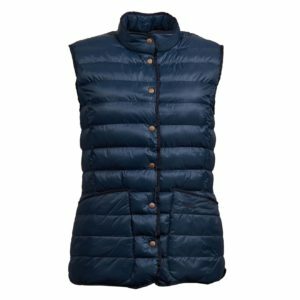 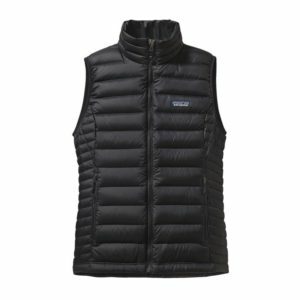 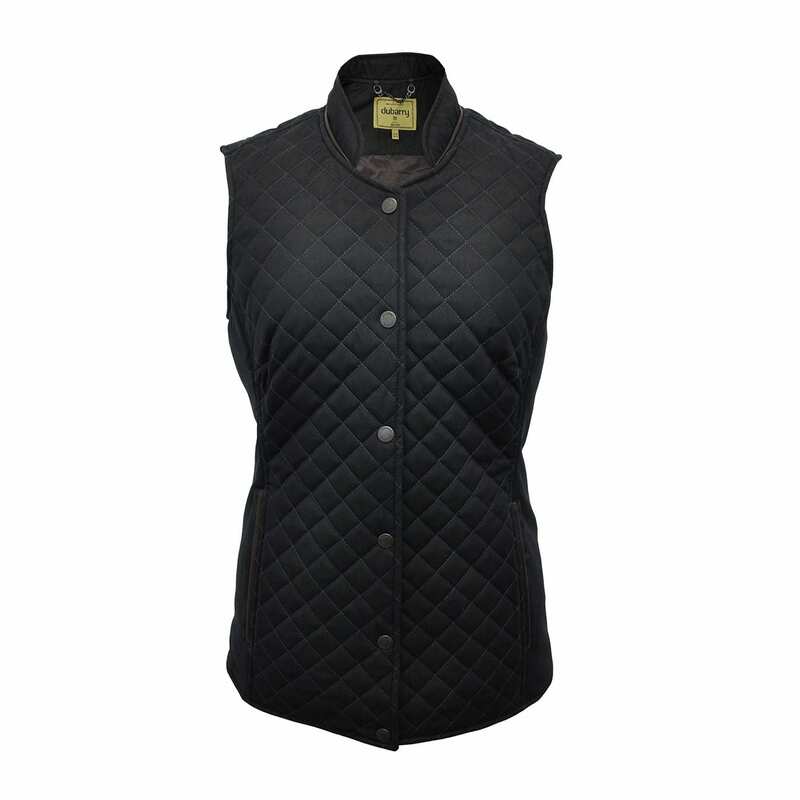 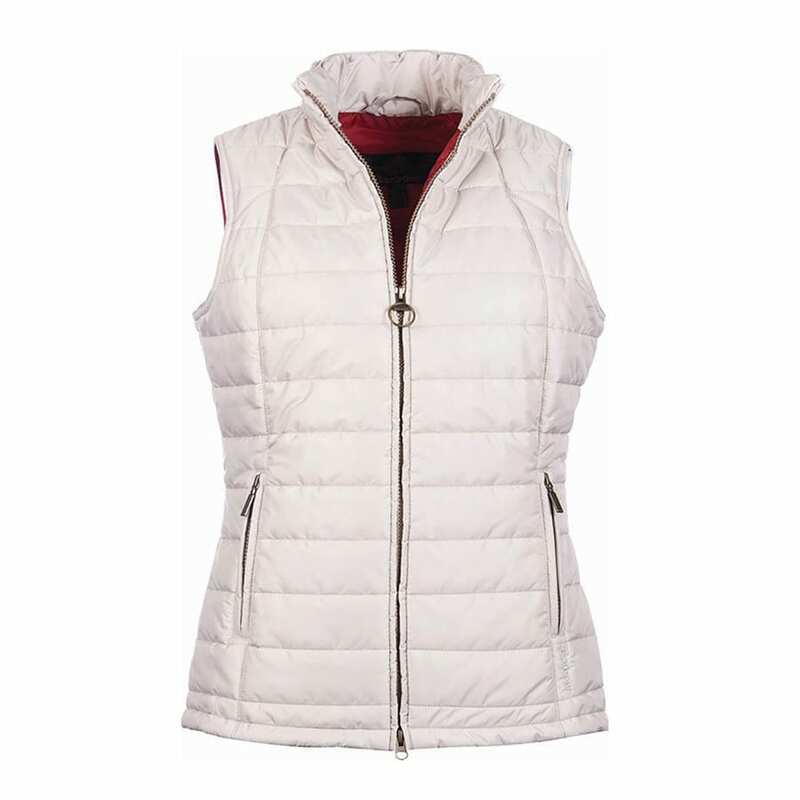 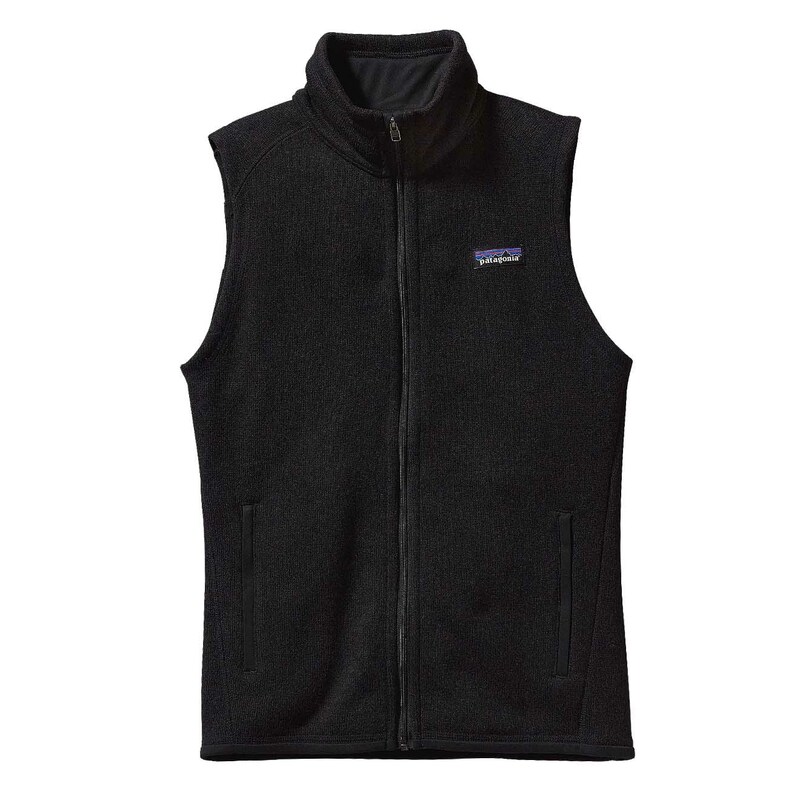 For those ‘in-between’ months, a high quality women’s gilet or women’s body warmer provides that extra amount of warmth whilst not being restrictive. 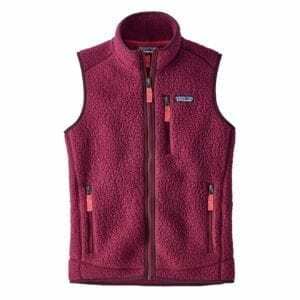 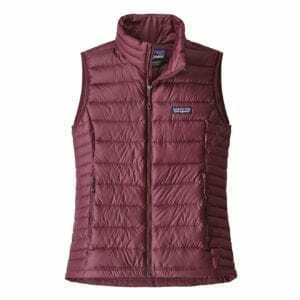 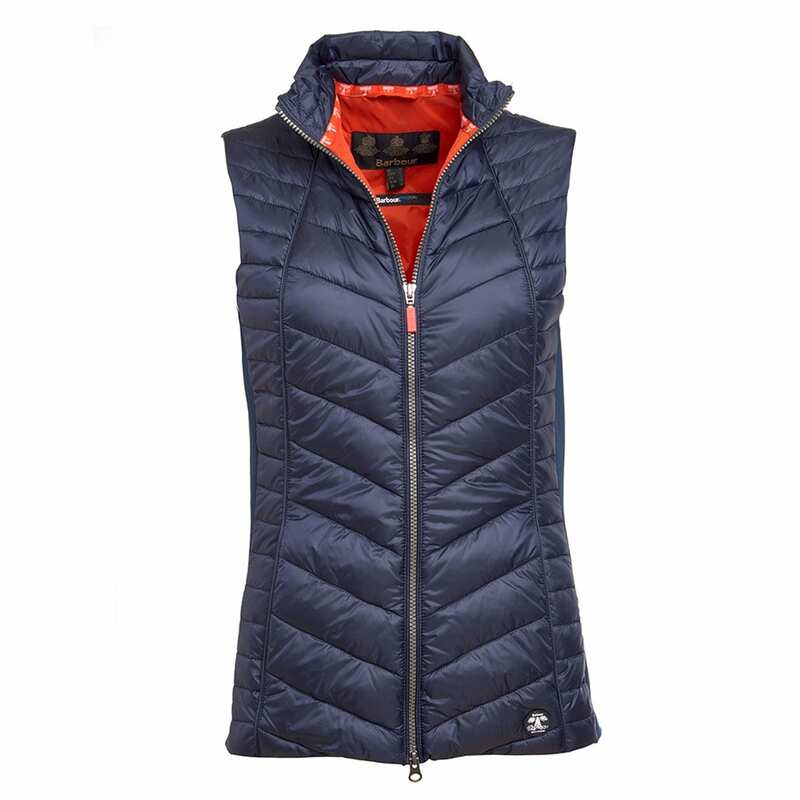 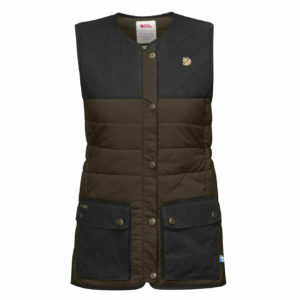 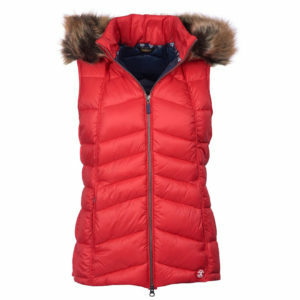 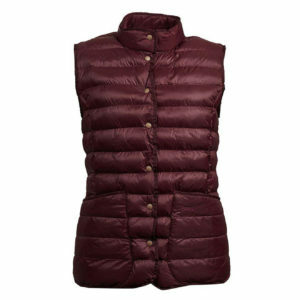 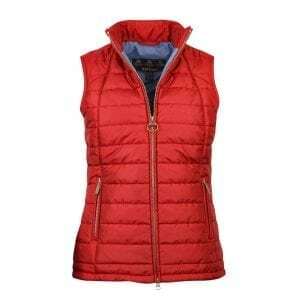 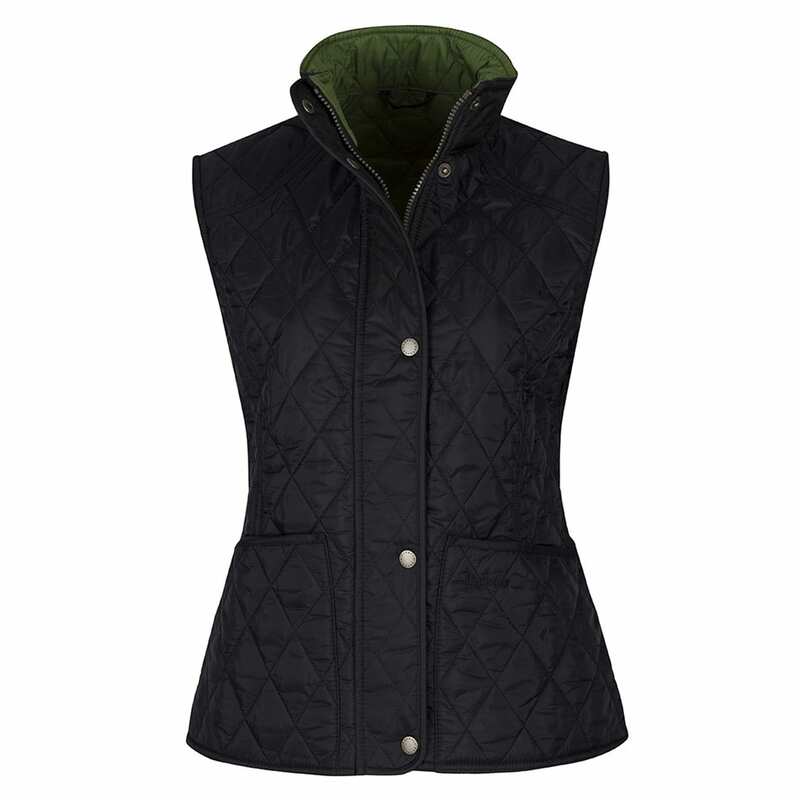 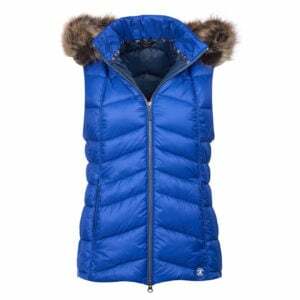 The Shorting Lodge stocks a wide range of women’s outdoor gilets including casual gilets from brands such as Barbour and Dubarry as well as high performance women’s walking gilets from brands including Fjallraven and Patagonia. 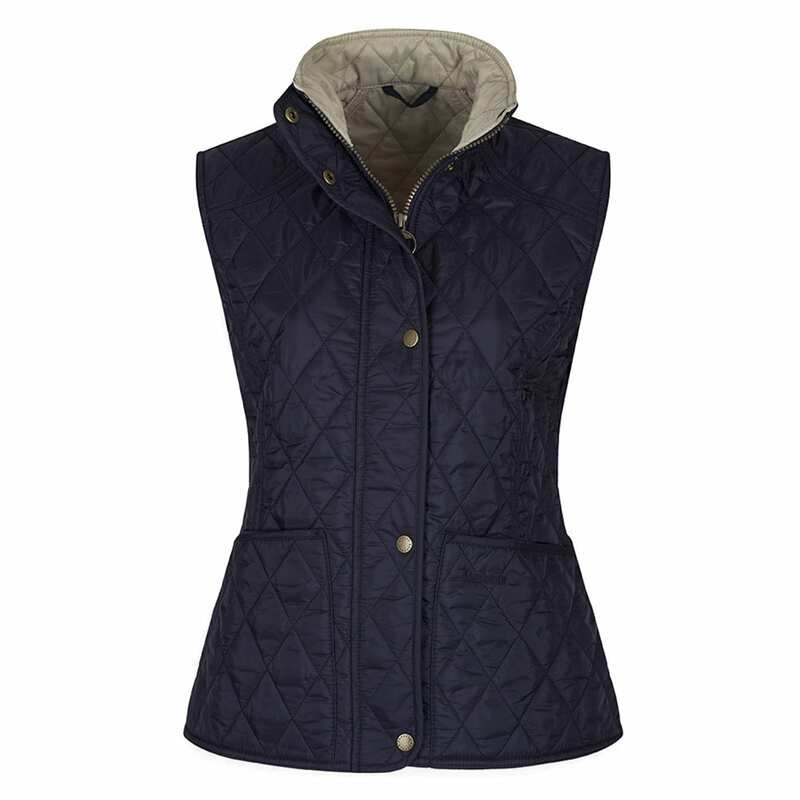 For a high level of warmth opt for one of our women’s down gilets or for a lighter layer a women’s fleece gilet will fit the bill.